Two Parcels, one 9.30 acres, the other 10 acres. 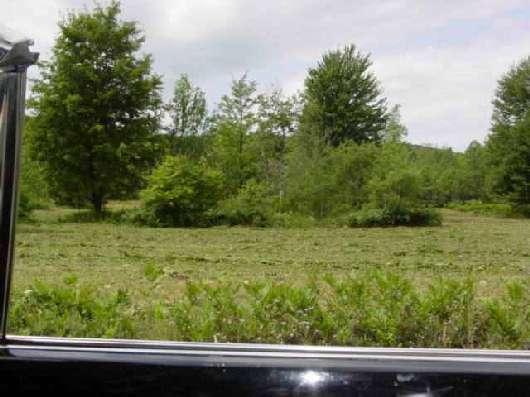 Both are a mix of wooded and open land across from hundreds of acres of state land. Close to Crystal Mountain, Betsie River and several creeks. $29,500 $23,900 and $24,900. Call Harold Case at (231)882-8000 or email for more information.